This complete starter set includes: four 60 ml. bottles of dye (black, cyan, magenta, and yellow), a 200 ml. bottle of Permanent Dyset Concentrate, a 60 ml. bottle of colorless Gutta Resist, an applicator bottle with medium tip, a Chinese 5/8 brush, a color mixing chart, and an instruction booklet. 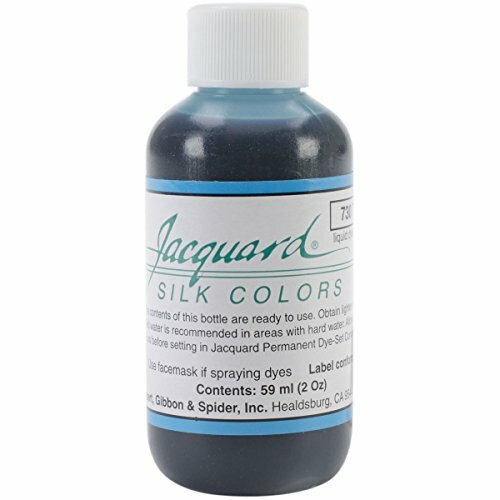 Jacquard Products-Silk Colors. These dyes are used primarily for direct application silk painting! The essential rudiments for an infinite palette of vivid hues. Dilute with water for pastel colors. This package contains one 2oz bottle of silk color. Comes in a variety of colors. Each sold separately. Non-toxic. Conforms to ASTM D 4326. Made in USA. 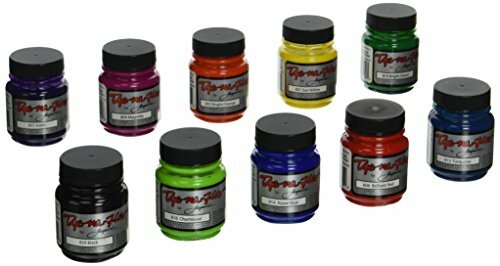 Jacquard Dye-Na-Flow Specialty Paint Set comes in a jar of capacity 2.25 oz and is ideal for silk painting, tie dying, watercolor, airbrush, salt techniques, sponge applications or for use with simplified batik and wax resists. By ironing on the wrong side of the fabric the colors are heat set for permanence and fade-resistance. Colors on silk have an amazing even luster, on cotton they don't alter the feel of the fabric and on velvet they are rich and vibrant. Non-Toxic paint offers great results on all kinds of fabrics and works on any type of natural or synthetic fiber. Paint is sold as 10 per set that includes brilliant red, sun yellow, azure blue, bright green, bright orange, magenta, violet, chartreuse, turquoise and black colors. 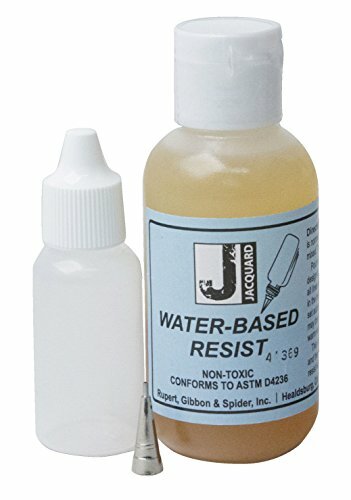 A superior, clear water-based resist that washes out easily with warm water (even after steaming). It holds a crisp line without spreading and does not shrink or pucker when dry. Colorless, water-based resist can be colored with any water-based dye and is screenable, odorless, alcohol-free and non-toxic. Sold as colorless resist in a 2-1/4 ounce container. Item includes a 1/2 ounce bottle with a #7 tip. Soft plastic bottle for applying resist or other fabric paints. Also useful for applying glue for other crafts. 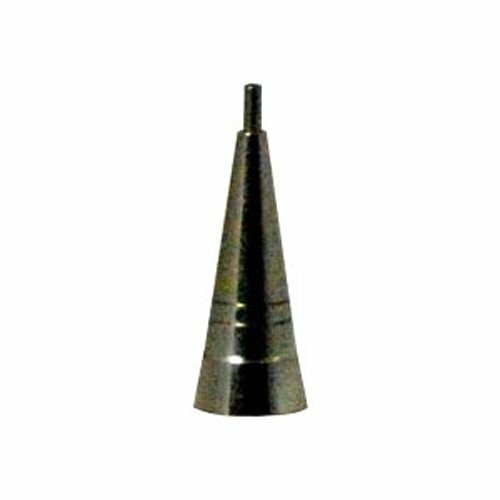 Use metal tips with the applicator squeeze bottles for applying a fine line. Sold as PACK OF 8. 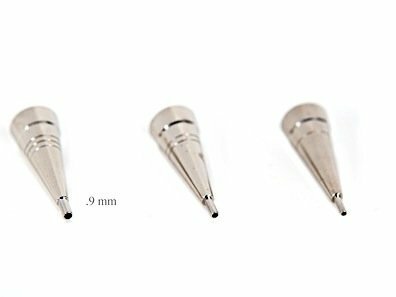 JACQUARD STAINLESS STEEL TIPS - Three sizes of tips for applicator squeeze bottle, use to apply fine resist lines. 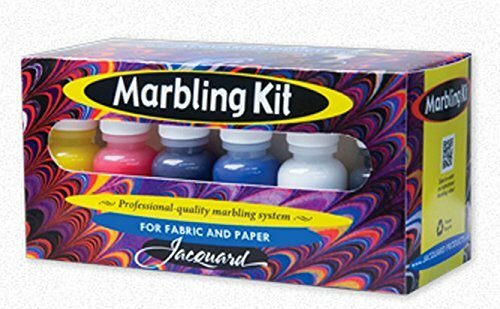 Jacquard Marbling Kit contains one 0.5 oz bottle each of 6 Non-Toxic marbling colors in red, yellow, blue, green, black and white along with a 5 oz pack of alum mordant and a 2 oz pack of methocel. Kit with assorted marbling colors is ideal for professionals, yet easy enough to use for beginners to create beautiful, unique papers for bookbinding, collage or gift wrapping. This value pack is also included with the complete instructions. 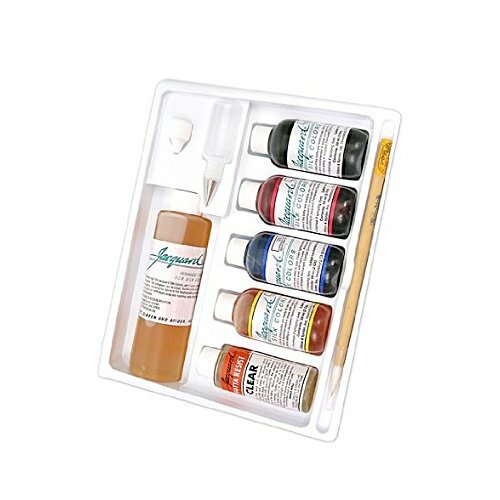 Jacquard Dye-Na-Flow Specialty Paint Set comes in a jar of capacity 2.25 oz. 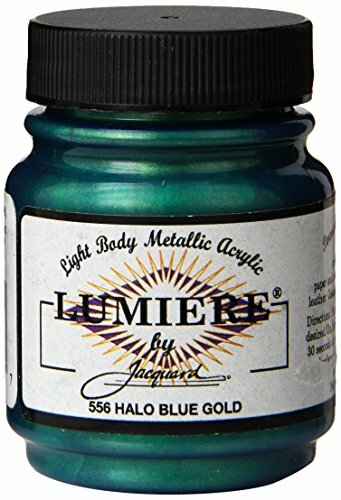 and is ideal for silk painting tie dying watercolor airbrush salt techniques sponge applications or for use with simplified batik and wax resists. By ironing on the wrong side of the fabric the colors are heat set for permanence and fade-resistance. Colors on silk have an amazing even luster on cotton they dont alter the feel of the fabric and on velvet they are rich and vibrant. Non-Toxic paint offers great results on all kinds of fabrics and works on any type of natural or synthetic fiber. Paint is 10 per set that includes brilliant red sun yellow azure blue bright green bright orange magenta violet chartreuse turquoise and black colors. Looking for more Jacquard Silk Painting similar ideas? Try to explore these searches: Mini Lockers For Kids, Middle Eastern Desserts, and Pontiac Gto Engine.